For over a year, Carsforsale.com had taken a boring and seemingly unimportant day like Wednesday, and turned it into something exciting and fun. Now dubbed Weird Stuff Wednesday, we take today to highlight some of the strange and unusual vehicles currently available on Carsforsale.com. Home to millions of vehicles, you never know what hidden gems you’ll find while searching for your next ride. 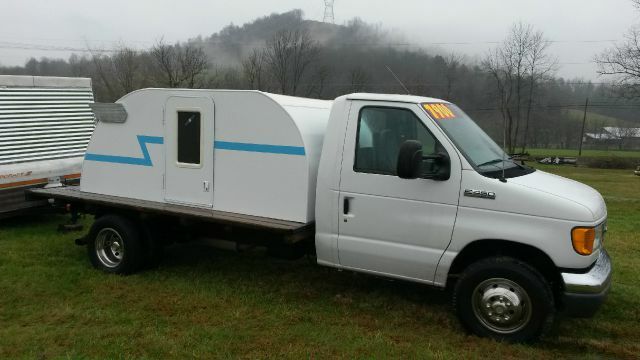 Our first find was this 2007 Ford E-450 for sale in Vanceburg, KY. The Ford Econoline, or E-Series, is a line of passenger vans or truck chassis developed mainly for industrial use or used as a business vehicle. 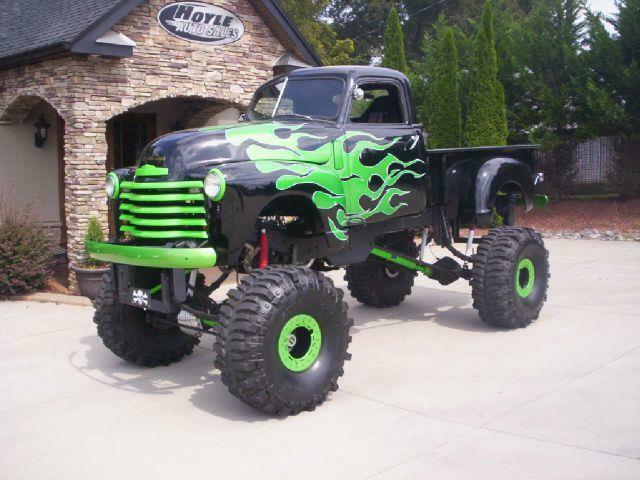 This beauty is mainly for pleasure rather than business as included and attached to the truck bed is…well, a bed. That’s right! 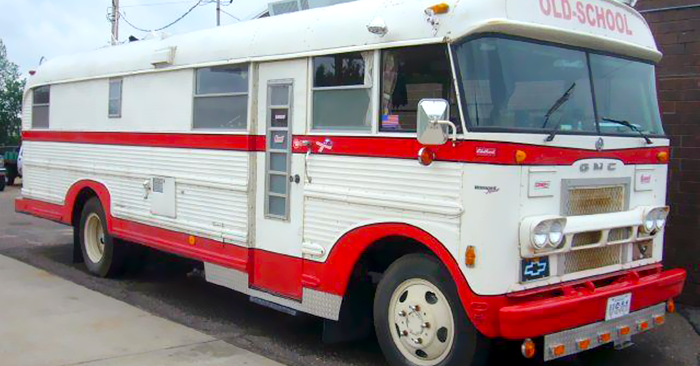 A custom 10 foot camper turns this work truck into a mobile relaxation station. This camper gives you the ability to take all your motor or power sport toys with you on your adventure. The camper portion of the truck is removable and underneath is a wooden flat bed. This may be a smaller camper than usual, but these wheels get an estimated 15 MPG highway. The next vehicle was this 1937 Fiat Topolino available in Riverside, NJ. This vehicle originally started off as Italy’s response to the Volkswagen and in 1937, got 50 miles to the gallon. Back then however, its engine was 13 and a half horsepower and a top speed of about 60 MPH. In a country well known for its Lamborghinis, Ferraris and Maseratis, it is easy to see why the small little Topolino wanted to become something more. 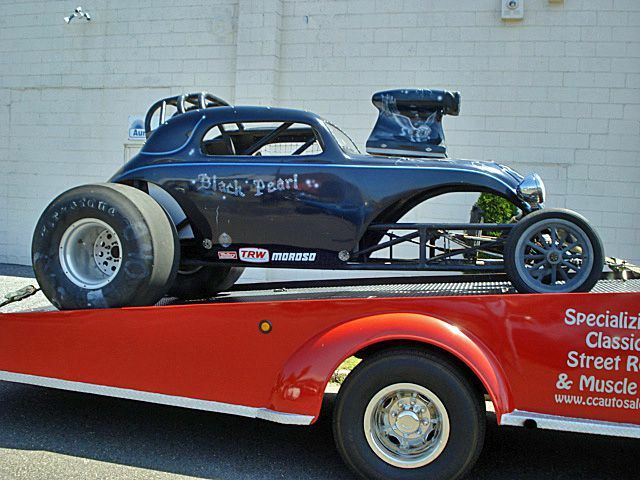 This Topolino grew up to become a 350 horse dragster. 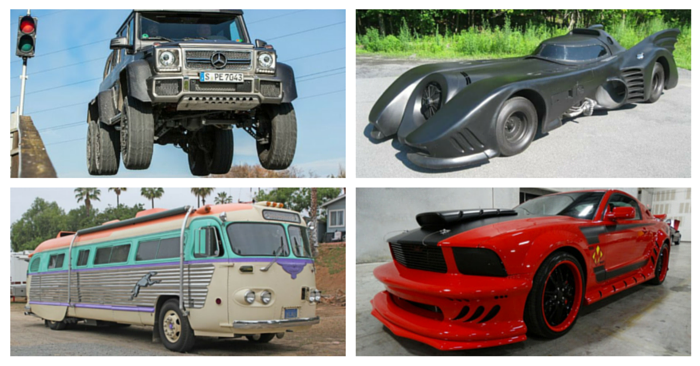 That’s just the tip of the iceberg as to what landed it on our list of strange cars. If you look closely, the artwork includes a knight in full armor riding on a flying horse. The pictures on this gem tell an amazing story. 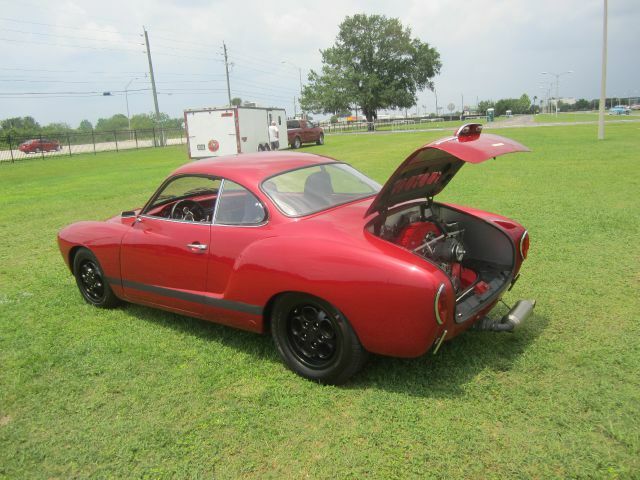 The last vehicle we found was this 1969 Volkswagen Karmann Ghia selling in Ft. Lauderdale, FL. Typically we like to only include custom creations in our Weird Stuff Wednesday posts but with a name like that, we decided to make an exception to the rule. The style of this vehicle is unlike many we see from VW and that’s for good reason. Hence the name Karmann Ghia, this vehicle has the mechanics of the early Type 1 Beetle, the styling of a Ghia (a popular Italian design) and includes bodywork by German builder Wilhelm Karmann; Karmann Ghia. The small engine is in the rear of the vehicle and the muffler extends out from behind and acts almost like the bumper.